Solar Farm Maintenance Services comprise the operation, 24h monitoring, maintenance, repair and visual inspection of security of the PV System and other related tasks. Deon Energy’s Maintenance portfolio contains over 125MW of Solar Farms, in the UK and around Europe. 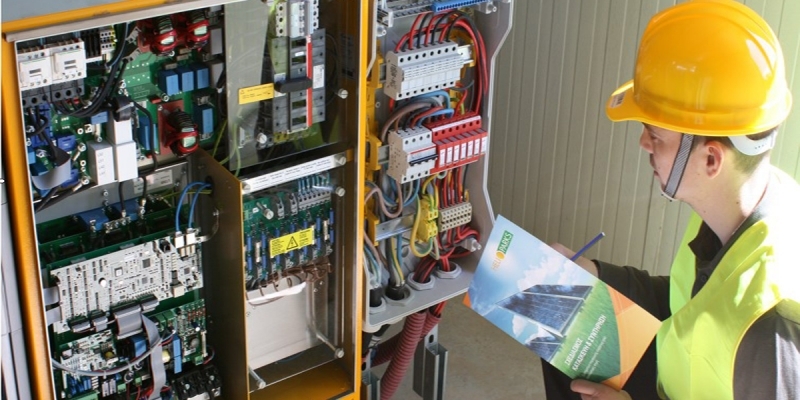 Deon Energy is using special equipment for PV system electrical maintenance. Deon Energy will ensure as far as possible the uninterrupted operation of the PV System and, taking the weather into account, the optimum use of the PV System. 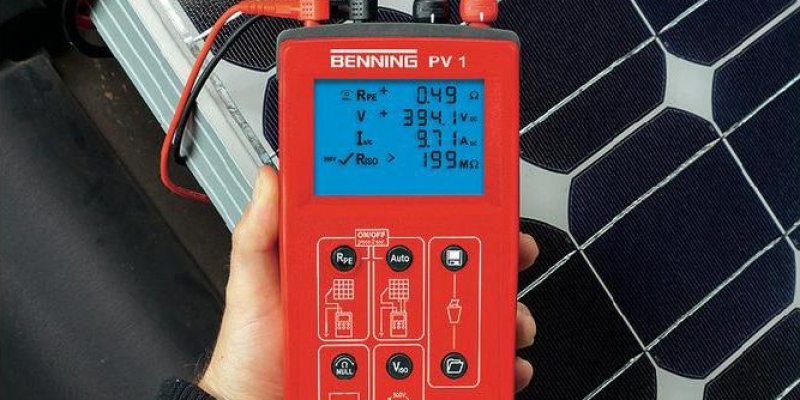 Where possible, maintenance work will be performed in such a manner that the work has as little impact as possible on the productivity of the PV System. Deon Energy has invested in relations in order to use state-of-the-art equipment in PV panels cleaning, providing an integrated cleaning system of photovoltaic projects with modern methods. Deon Energy uses professional state-of-the-art machinery, which is specially designed for the panel’s surface cleaning and has fully automated cleaning systems for installation in the ground. For the purpose of providing high quality services and maximum satisfaction for the customers, each project is faced individually according to the particular features and requirements of the customer.